Traveling for the sake of adventure is one of the many gifts of life. However, going to a new place can sometimes be stressful or inconvenient. Many of these small stresses can be eliminated by gadgets and gizmos that do various things. Some might save you time, others might make your trip less stressful, and others will make your trip even more fun. All in all, they make your life easier. Whether it's a smart watch, waterproof bag, or smart luggage, we've scoped out the best travel gadgets to upgrade your experience on your next trip. Even though people say they go on vacation to unplug, chances are they become more connected. Albums are created for Facebook, stories are shared on Instagram, live videos are taking from an epic hotel room balcony, tweets are sent. Here are the best travel gadgets for adventurers that will be sure to make your trip more memorable. First and foremost, let's start with smart luggage. While most of us aren’t necessarily prone to losing our carry-ons, traveling with one that’s loss proof does sound appealing. The Bluesmart One is a smart carry-on suitcase that can charge your devices and be tracked from your phone, should it go missing. The feature that sets it apart from the competition is the built-in GPS+3G tracker that lets you know where it is at all times. The Bluesmart One also features a smart-handle, which can weigh itself via the Bluesmart app. The front of this nifty little carry-on has a quick access laptop compartment perfect for quick removal in TSA lines. This pocket can accommodate any laptop up to 15 inches in size. 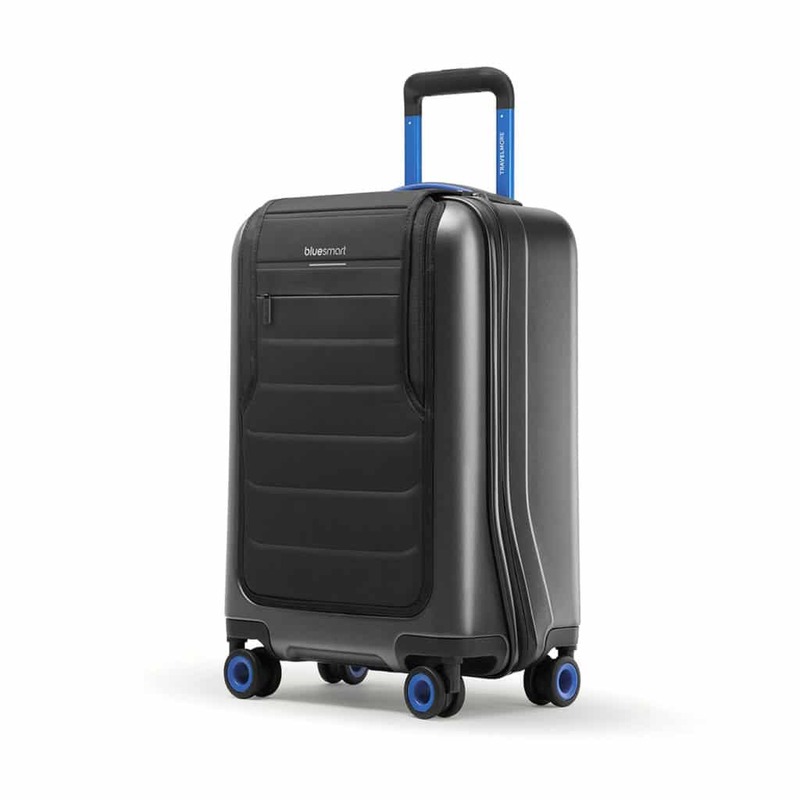 It is approved at international carry-on sizes meaning that it can go anywhere, and its water-resistant exterior can withstand long trips. Consider this smart carry-on as its plethora of features makes it one of the best travel gadgets for adventurers. Bringing technologies that previously were only available at steep prices, DJI recently released a new drone catering to adventure photographers and videographers. Built to go wherever adventure takes you, you would never know what the DJI Mavic Air was capable of just by looking at it. Packing a 4K stabilized-by-gimbal camera, 21 minutes of flight time, slow-motion video at 120fps in 1080p, and a 42 mph top speed, this thing is a beast. The best part? It all folds down into a little device the size of a large smart-phone. 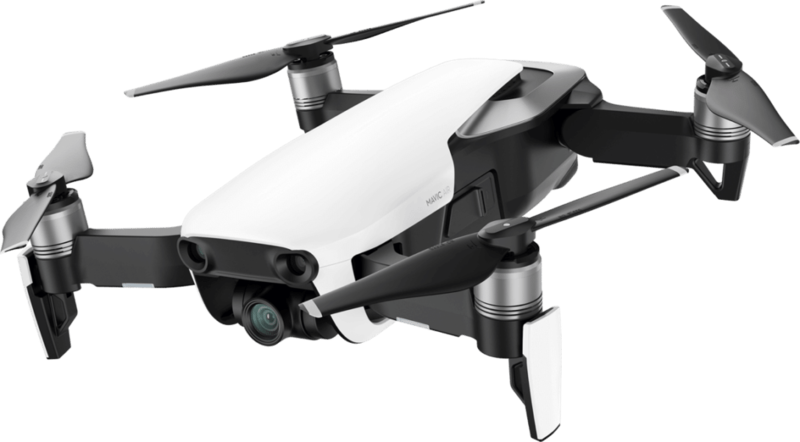 For those who are looking to document and record their adventures in an utmost way, look no further than DJI’s Mavic Air. There’s nothing better than winding down a busy day of traveling with a book. Eliminating the need to carry a physical book, the Kindle Voyage is the perfect tablet device that lets you bring all your favorite titles anywhere. 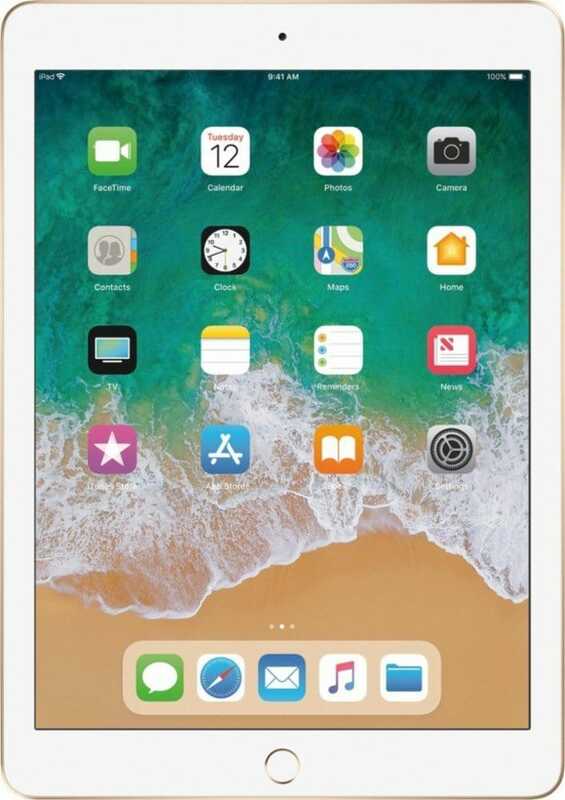 It sports a high-resolution 300ppi display and has an adaptive front light that will ensure the best reading experience, day or night. It's perfect for a long-haul flight. 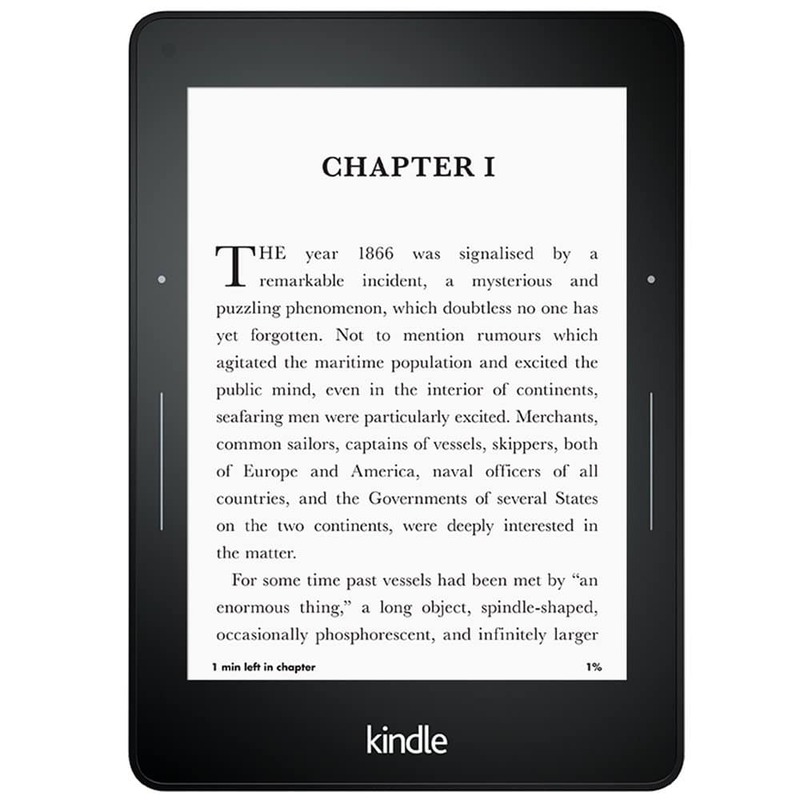 Blending glass with magnesium, the Kindle Voyage is sleek and its 6” size makes for ultra portability. With a battery that doesn’t need recharging for weeks, you can rest assured that your books will be available at any time. When Apple released the original Apple Watch years ago, it was groundbreaking, yet lacked enough features to be worth the price. Today, that isn’t the case with the Apple Watch Series 3 cellular edition. Although it may look the same as previous generations, this smartwatch can seriously help get things done. Whether it be storing a boarding pass or letting you make an international phone call, without your phone, Apple Watch can do it. What's So Great About the Apple Watch Series 3? The Series 3 has a built-in GPS, is fully waterproof, and even has a barometric altimeter for tracking altitude, not to mention its excellent fitness capabilities. It also has a built-in cellular connection that frees you from the need to carry your phone everywhere, making it one of the best travel gadgets ever. It also has a vastly improved battery life, perfect for making longer trips. In my personal experience with the Series 3, I was able to go almost 3 days without completely running out of power. Talk about a smart watch. 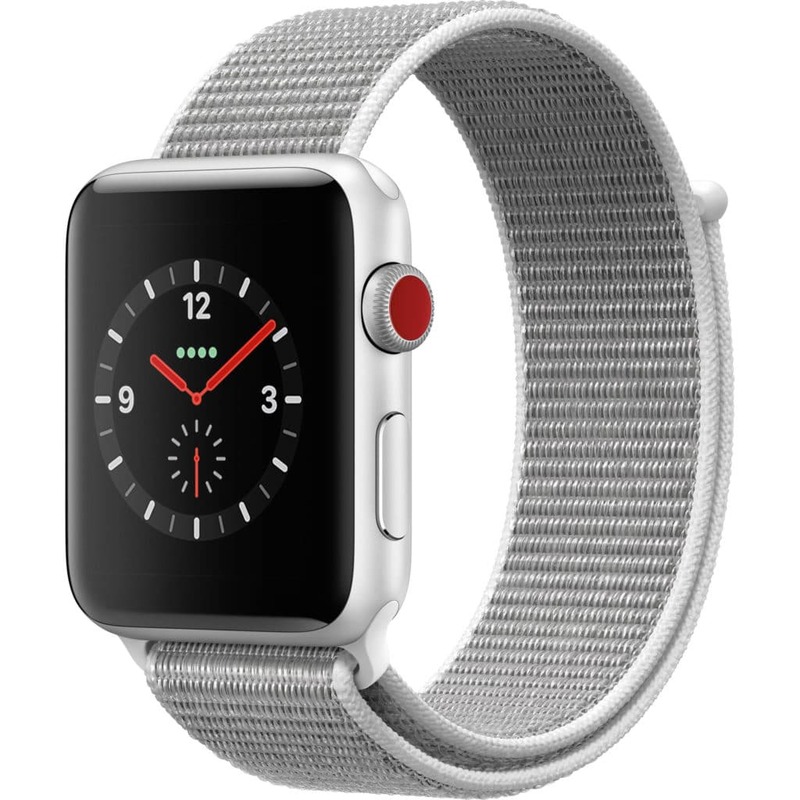 If you’re looking for a great watch that will always keep you on your feet, the Apple Watch Series 3 is for you. No trip would be complete without tunes, and what better way to play them on than a Bluetooth speaker. Possibly the best option for adventurers is the JBL Flip 4. 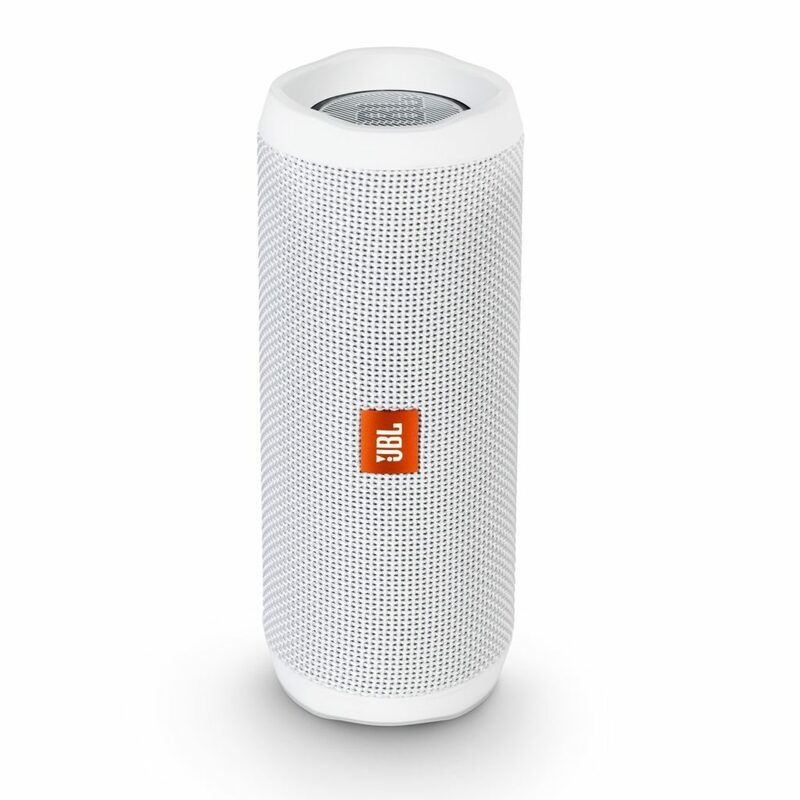 Designed for those who love to get active outside, the JBL is an excellent speaker inside and out. You don’t have to worry about it getting wet, as it’s completely waterproof. The Flip 4 also packs an impressive 12 hours of playback time, so don’t worry about running out of juice on a full day of adventures. One if its most striking features are its external passive radiators that vibrate as the bass booms. While this Bluetooth speaker expertly combines quality with price, it’s just the perfect size to throw into a backpack. If you’re looking for the best travel bluetooth speaker, the Flip 4 is for you or check out this helpful article for other solid outdoor bluetooth speaker options. To be completely honest, we’ve all lost our keys and phones at one point or another. The Tile Mate is possibly the handiest of best travel gadgets for many reasons. This is one of the most innovative travel products that you didn’t even know you needed, until now. Connecting to your mobile device via Bluetooth, this little device can attach to almost anything, ensuring that you won’t lose your belongings anymore. What Happens If You Lose Your Keys? If you lose your keys, you can ring Tile from your phone, and if you lose your phone, you can ring it by pressing Tile’s button twice. 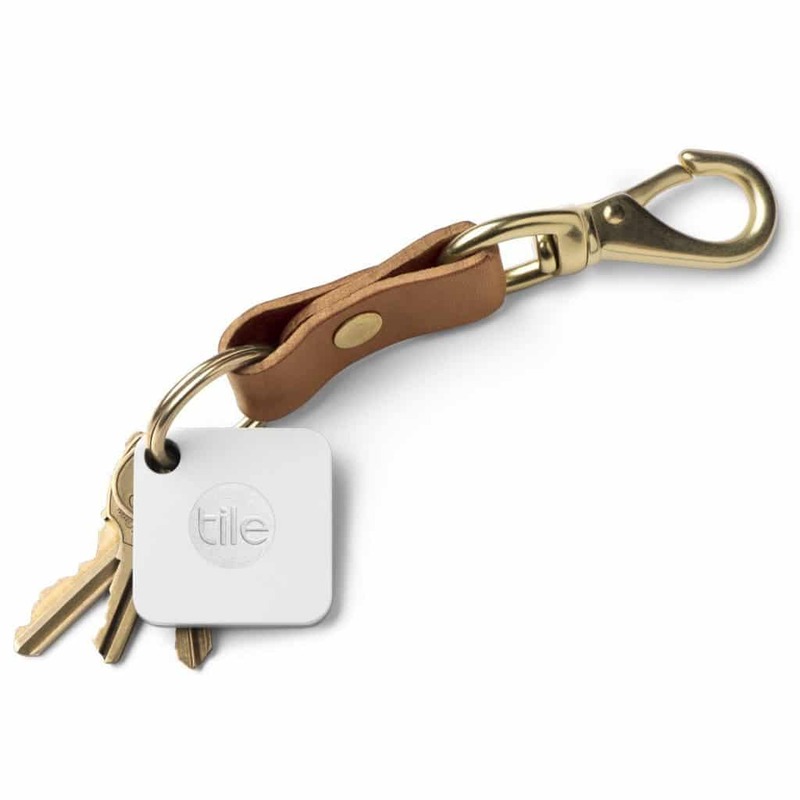 One of its coolest features is that if you loose something and Bluetooth isn’t in range, a fellow member of the Tile community can report where it was lost. I misplace my phone on the daily but never stress about not being able to find it, as my Tile always comes to the rescue. If you don’t actually want to use it with keys, you can simply stuff it into a bag or suitcase. Perfect for travelers of any kind, you’ll never have to worry about misplacing your things again with Tile Mate. We can't recommend a selfie stick to you in good conscience. Contrary to popular belief, you don’t need a huge camera to take phenomenal photos. A new trend and technology are just now starting to make waves in the camera industry called mirrorless. In short, a mirrorless system takes the same image quality as a DSLR, if not better, but its imaging sensors work differently. 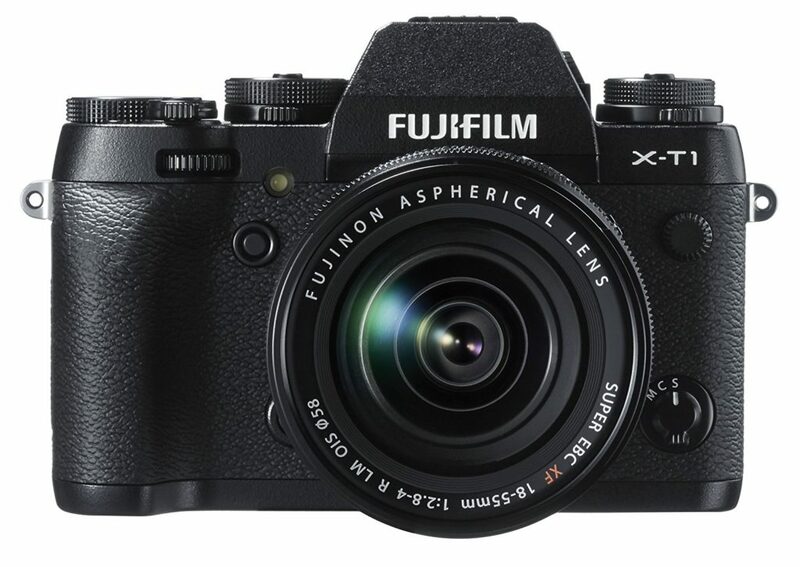 The 16.3 megapixel Fujifilm X-T1 is one of the best travel gadgets when it comes to cameras. 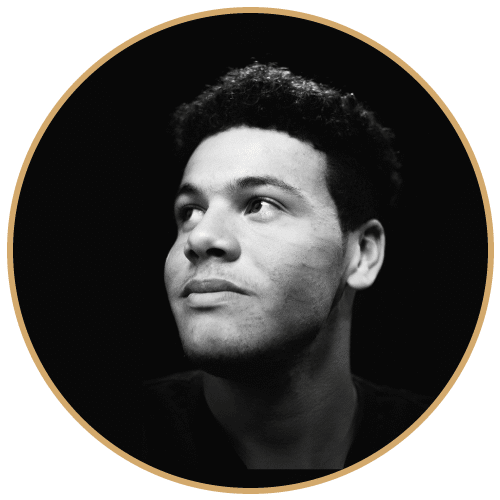 This is because it is the perfect option for those looking to acquire a high-quality camera with exceptional image quality. Resembling an old film camera, its manual functions give the user full control to capture what they see. The camera is small and light, therefore making it perfect for travel. The X-T1 can capture images at speeds up to 8 fps and can even record video at 30fps in 1080fps. Putting the cherry on top, the Fujifilm X-T1 is water, dust, and freeze resistant, along with most of Fujifilm’s lenses as well. As a Fujifilm user myself, the company crafts cameras nowhere short of excellence and quality. I’ve taken mine around the world and back and it’s never let me down. If you’re out to find a great camera for a great price for your next adventure, check out the Fujifilm X-T1. You will not be disappointed. With more and more companies creating Bluetooth headphones, Bose still holds the crown for the best sound quality in its class, putting thier headphones among the best travel gadgets. Listening to music through a Bluetooth speaker is awesome on so many levels. But there’s nothing quite like putting on a comfortable pair of headphones and relaxing. 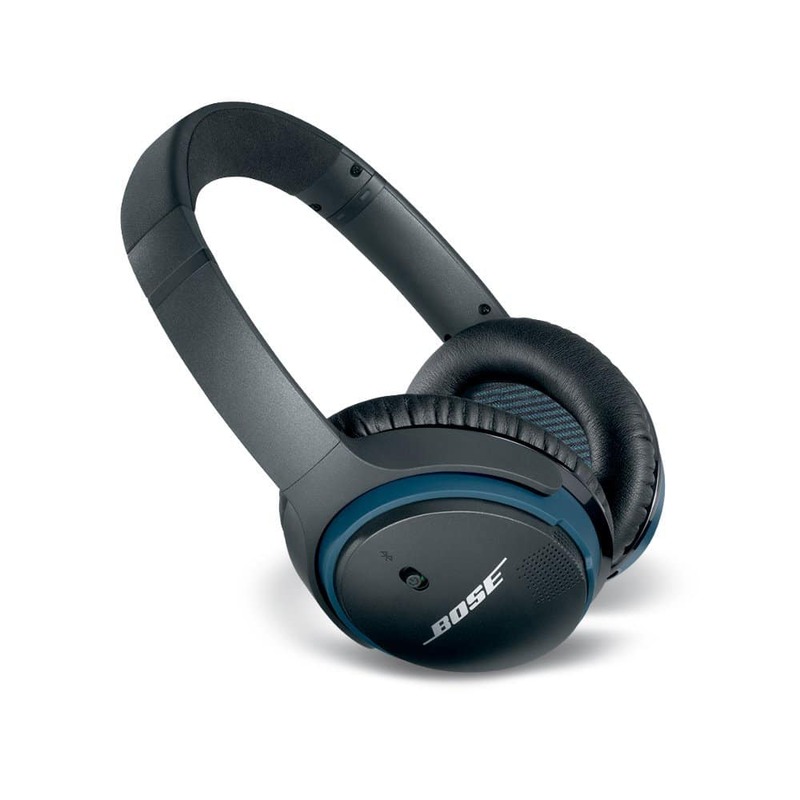 The Bose SoundLink II wireless headphones are one of the best travel gadgets for many reasons. These headphones can playback high-fidelity sound for up to 15 hours. They can take HD calls with its advanced microphone system and offer matchless superior comfort. Check out the Bose SoundLink II headphones to experience unsurpassed sound on your next adventure. Cameras on phones are getting better and better. Drones are becoming more readily available too. But there's nothing that beats a wide-angle lens shot from a GoPro. The company released the 6th generation late last year bumping the price of the 5 down significantly. Essentially the same camera, the Hero 5 packs a plethora of features. 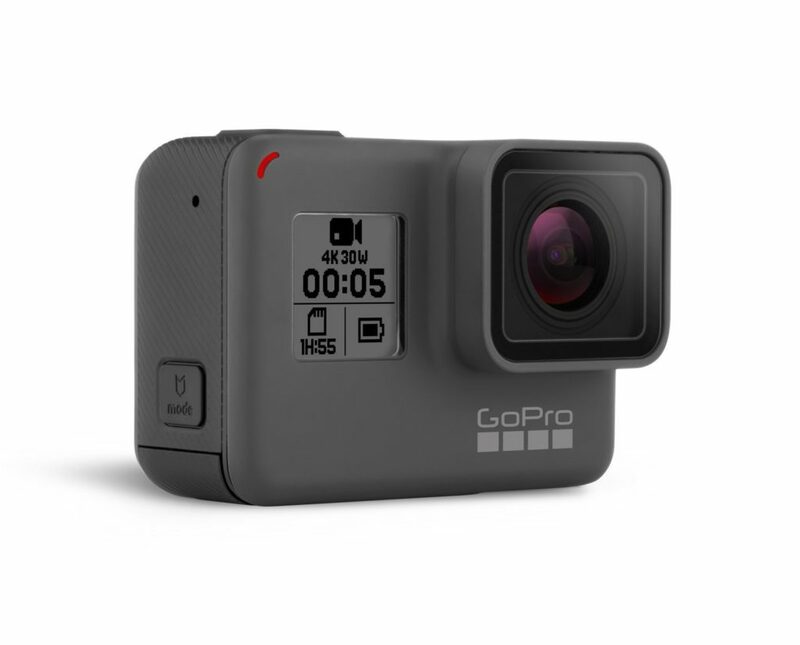 It can record 4K video up to 90 minutes and shoots 12-megapixel photos. Oh yeah. It can be also used underwater up to 33 feet. Its touchscreen back makes it easy to use. A wide range of accessories and mounts can be purchased separately to elevate your adventure photos and videos. 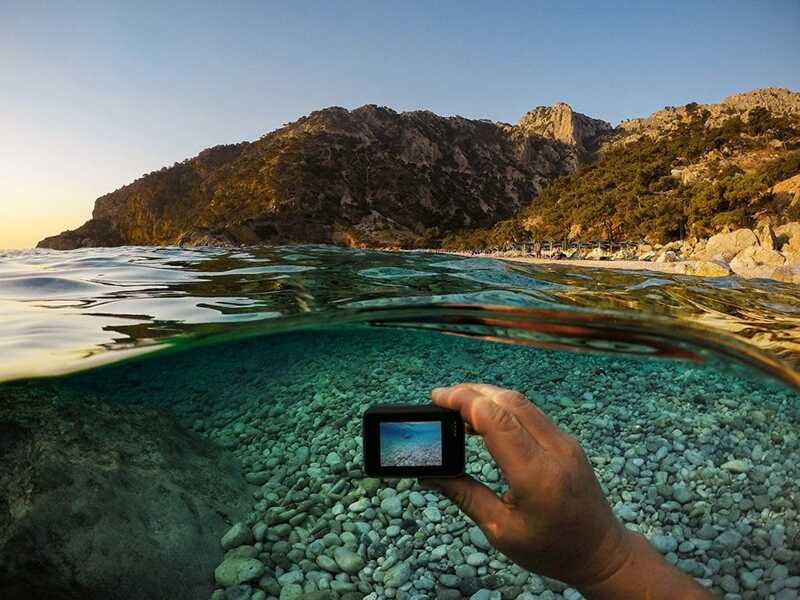 It’s no question as to why GoPro cameras are the number one choice of adventure enthusiasts all over the world. Discover an amusing and sophisticated design of this 32 GB iPad. Powerful and amazing features capture your attention and its ergonomic design is perfect for on-the-go use. Finish that business proposal on the plane, comb through your emails, update your Facebook status. Do what you need to do. There's nothing worse than entering your third week in a foreign country and being out of clean laundry. Laundromats are hard to find and can be pretty costly. Don't even get us started on the machine operating systems abroad. Whether you're backpacking, hostel hopping, on a road trip, you want to feel fresh and clean. Getting clean clothes abroad can be a pain. But it doesn't have to. 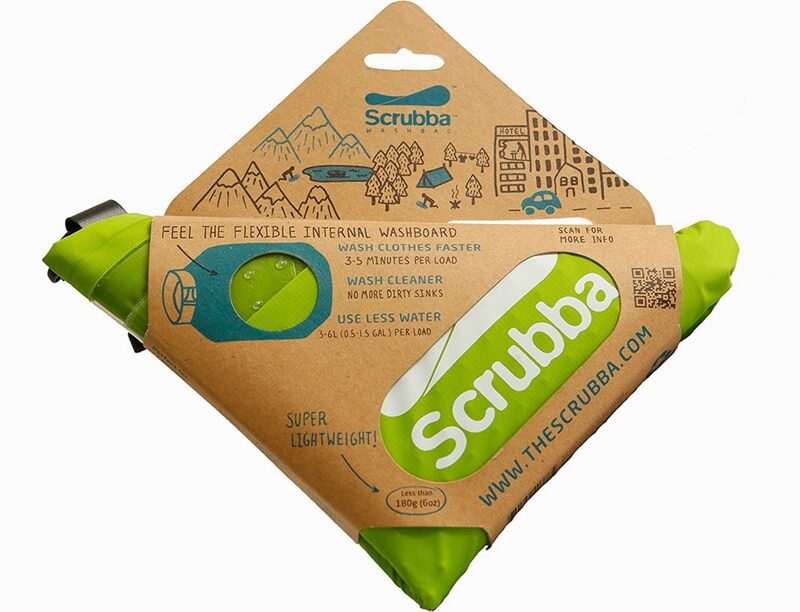 Enter the Scrubba wash bag, the world's smallest washing machine. You can now wash your laundry in just six simple steps. 1) fill bag, 2) roll and clip, 3) deflate, 4) rub, 5) rinse, and 6) dry. Benefits are listed below. Okay, this is one of the best travel gadgets yet. Nothing is more stressful than having your battery run out of juice while traveling. You're miles from your hostel. What do you do? 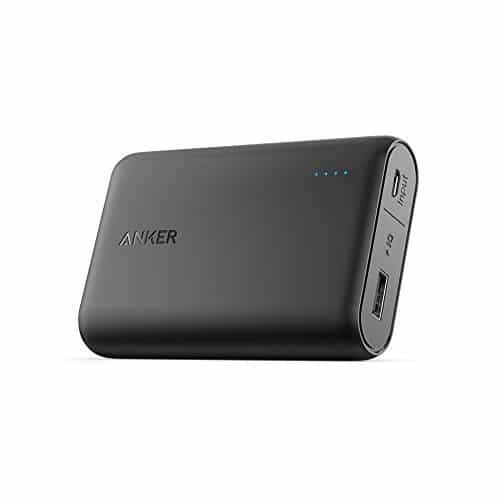 Keep a portable power bank handy (and charged) and you'll never have to worry about that. It's basically a pocket charger - just a little larger. You can charge your phone via the USB ports. Just remember to bring your phone cord. You caneven charge your laptop anywhere and everywhere too. Even if you're trying to pack light, this is one of the travel accessories you just have to bring. We can't rave enough about it. This reusable Nomander water bottle retains its sturdy feel for a comfortable drinking experience. made from thick and flexible BPA-free silicone. When you want it to, you can conveniently roll it up when space is tight. 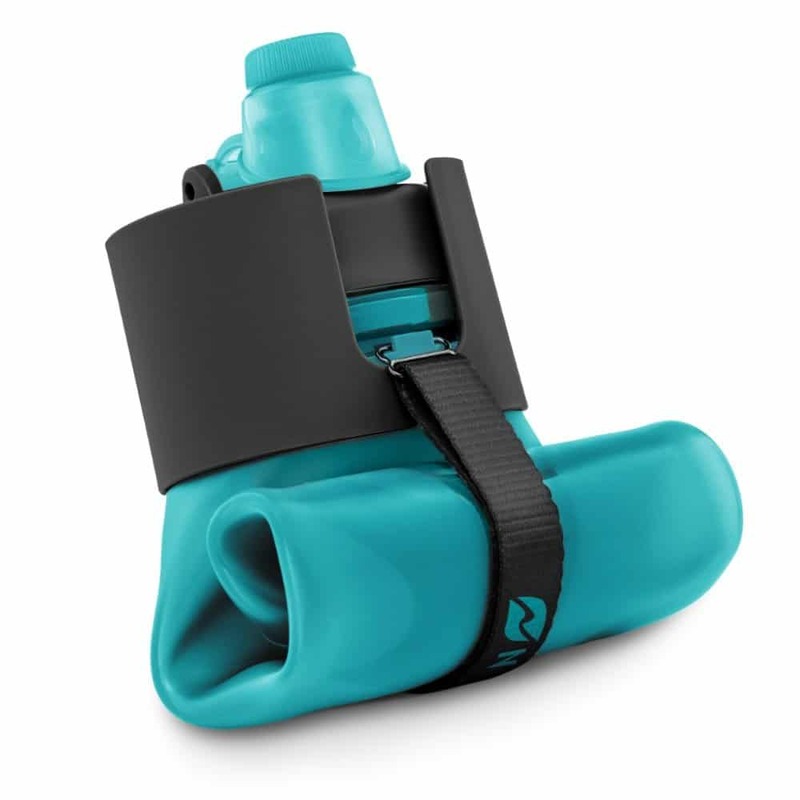 An attached multi-function strap secures the flask into a folded position. It's super easy to carry around when you're on-the-go. This is the perfect portable water bottle for travel. We've listed some added pros below. With our world constantly progressing in technology, more and more devices are being produced to make traveling easier and easier. These best travel gadgets will certainly boost your next adventure, and might just help create that perfect memory. Is there a best travel gadget we don't have on this list? Let me know in the comments below!